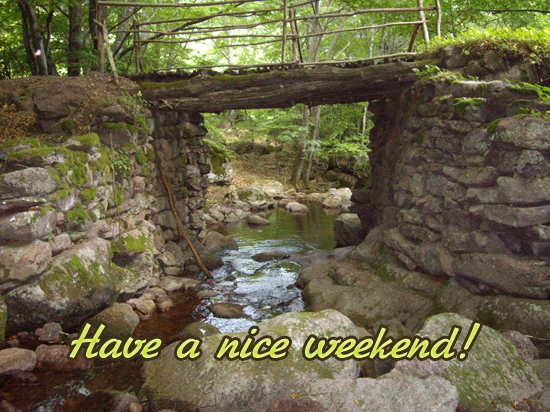 Wish a great weekend with this beautiful card! This is a beautiful relaxing card. It reminds me of camping in the Adirondack Mountains. OKKKKKKKKKKKKKKKKKKKK!!!!!!!!!! BBUT NOT SO INTRESTING!!!!!! !